Exciting times are ahead at Peninsula Golf and Racquet Club as we move forward with a complete renovation to our Racquet Club. Renovations entail fresh paint throughout, new flooring, furniture and decorations along with much more! We're also taking our renovations to the indoor and outdoor pool with a repainted decking along with new soft seating and pool furniture. All fencing surrounding the Racquet Club tennis courts will also be replaced with new fencing, windscreens and canopies added to the cabanas. We welcome you to schedule a tour and come check out the new lifestyle to be enjoyed at Peninsula Golf and Racquet Club. The Racquet Club at Peninsula offers members and guests a one-of-a-kind, full-service club that sets new standards of quality and recreational amenities for communities of its kind. 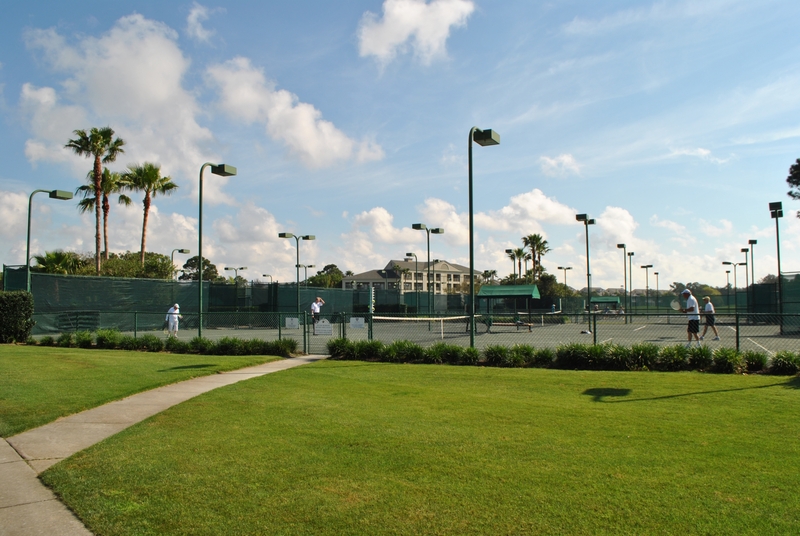 The Racquet Club is a private facility, open only to those living in the community or those staying in the on-site condominiums and interested in playing tennis during their stay.